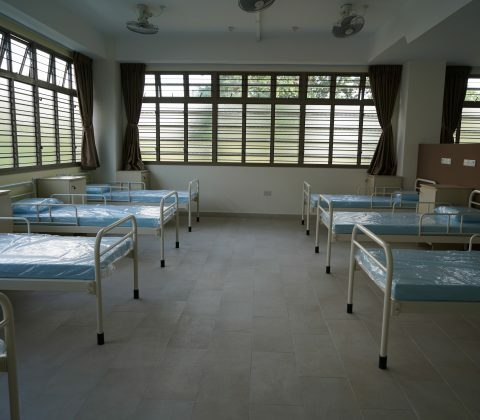 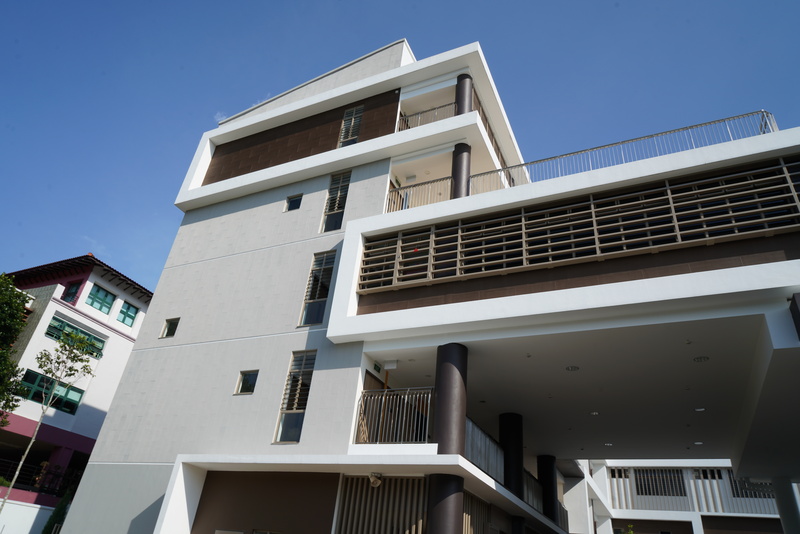 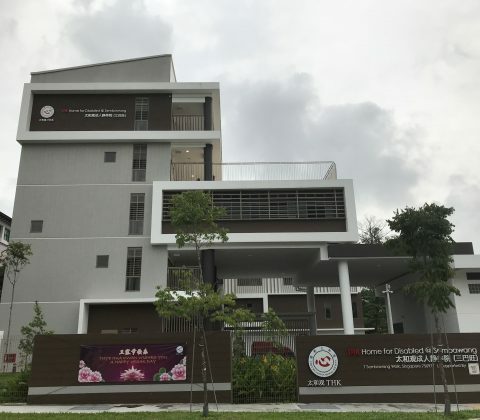 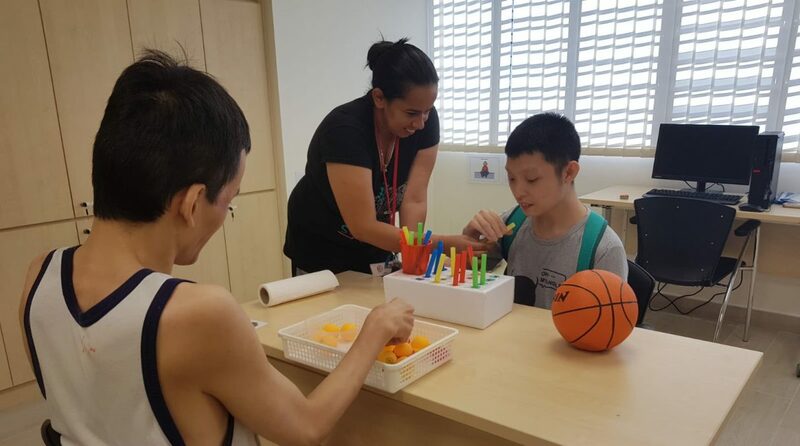 THKMC established the THK Home for Disabled @ Sembawang in April 2018 to provide long-term residential care for adults aged between 16 and 55 years old diagnosed with intellectual disabilities (ID) and/or Autism Spectrum Disorder (ASD), or other co-morbidities. 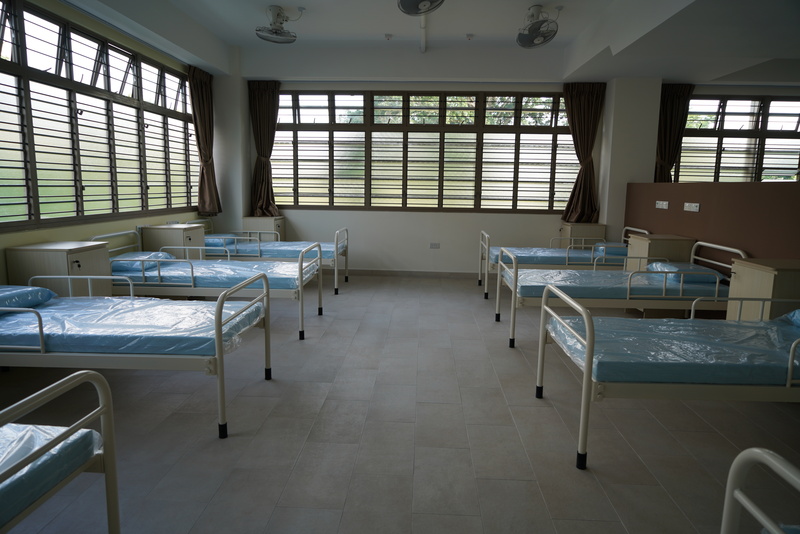 We also support short-term care respite care services and crisis placements classified under the MSF Vulnerable Adults category. 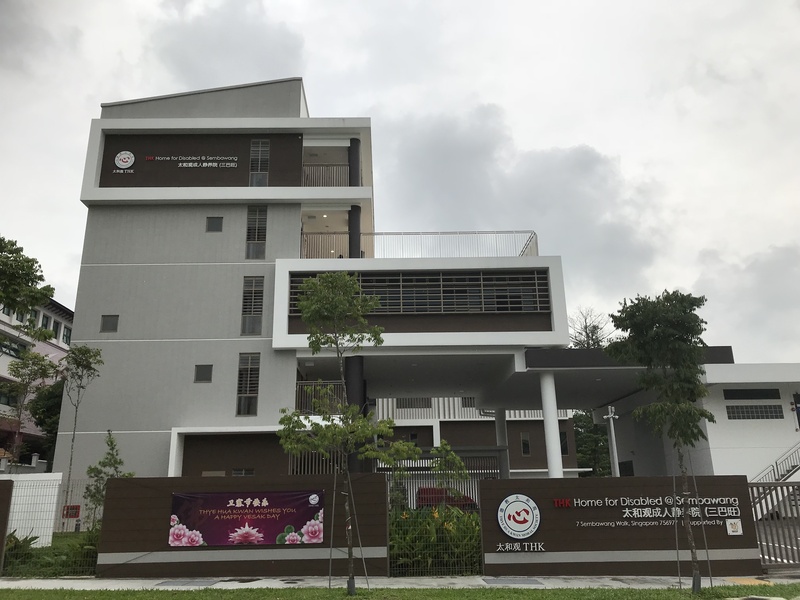 Our beneficiaries are Singapore Citizens or Singapore Permanent Residents who have an IQ level of less than 70 and/or ASD, or other co-morbidities. 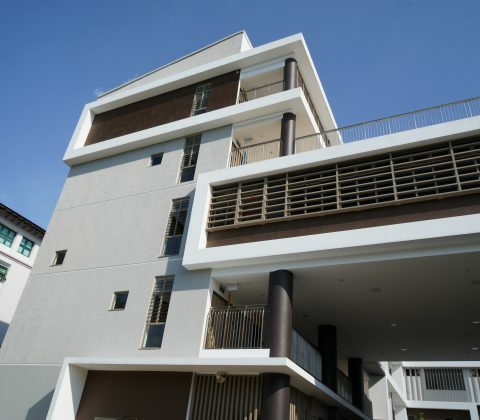 Referrals for admission into the Home have to be made via SG Enable. 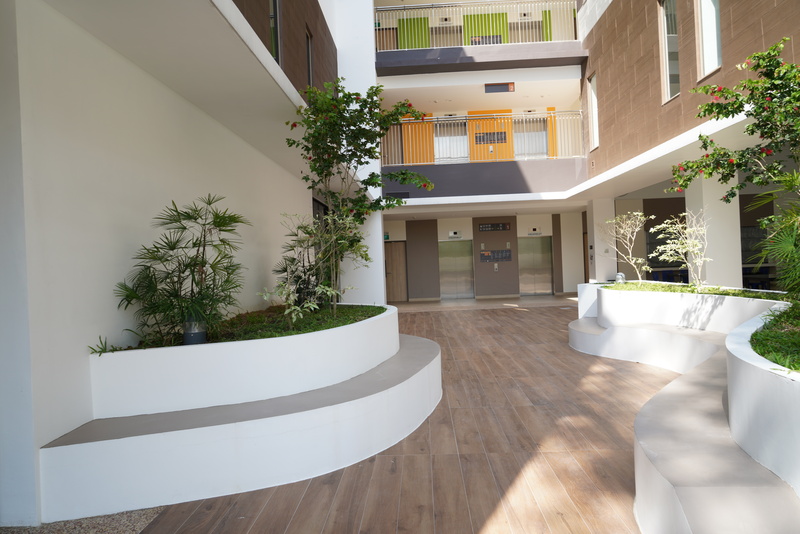 The Home aims to ensure that adults with disabilities enjoy the highest possible quality of life, especially in the areas of health and well-being, participation, independence, decision-making and inclusion. 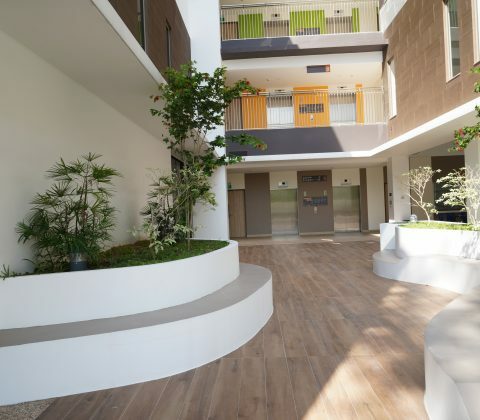 We provide them with a variety of daily activities, from gardening and home farming to playstation gaming.